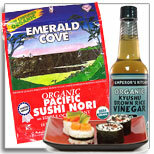 Enjoy your favorite Asian noodle dishes with these tasty Soba, Udon and Lomein noodles from Organic Planet®. 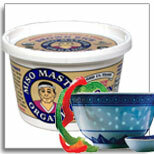 Made from Certified Organic Heirloom grain developed especially for making exceptional noodles. 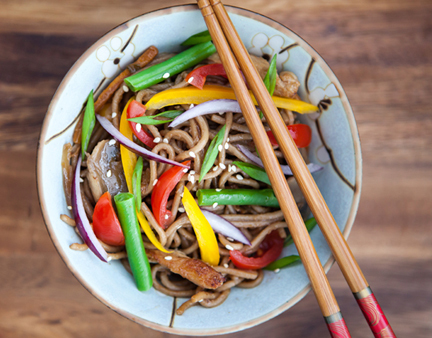 Traditional Japanese soba noodles made by the Sakuri family, the most respected noodle makers in Japan. Made from organic buckwheat flour. No salt added and Gluten-free.